Today’s iOS 8 arrival has brought some major updates to more than a few apps. 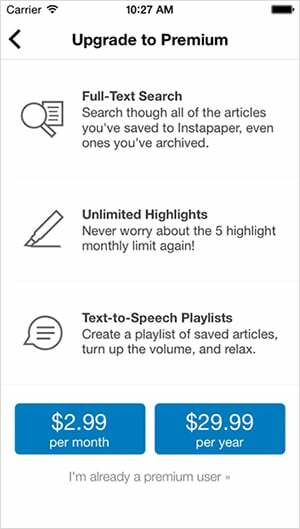 Along with adding a number of new features, read-it-later service Instapaper has also jumped head first into the freemium business model. That means that users can now download the universal app, designed for the iPhone/iPod touch and iPad/iPad mini, for free. The former subscription package has now been renamed to Instapaper Premium. 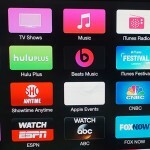 It can be unlocked with an in-app purchase of $2.99 per month or $29.99 per year. Along with full-text search, premium members receive unlimited highlights and text-to-speech playlists of saved articles. 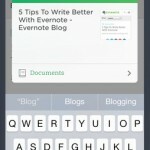 The new text-to-speech feature, available to all users, will read Instapaper articles to you. All existing subscribers will be automatically upgraded to the premium service and will been grandfathered in at their current rate. 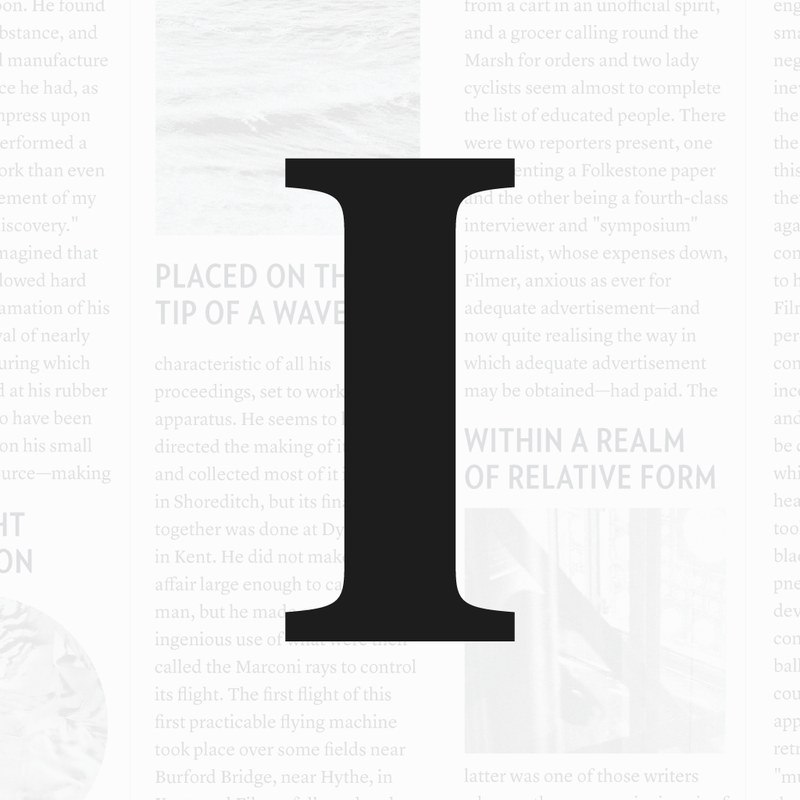 If you previously purchased Instapaper, you’ll receive a month of the service for free. With the new app extensions, users can now save to Instapaper from any application that uses a system share sheet. 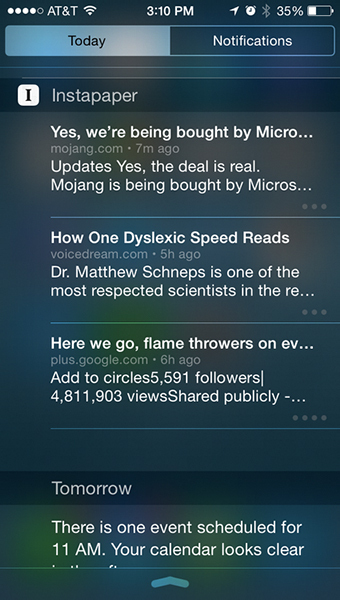 Articles that you’ve saved today can appear in the Notification Center, and you can tap on them to start reading. The new unified browse feature shows articles from editors, algorithms, and friends in a single feed. Finally, Instapaper users now have their own profile page, made of “liked” articles. It’s only accessible to connections within the new browse section and on the Instapaper site at a personal URL. 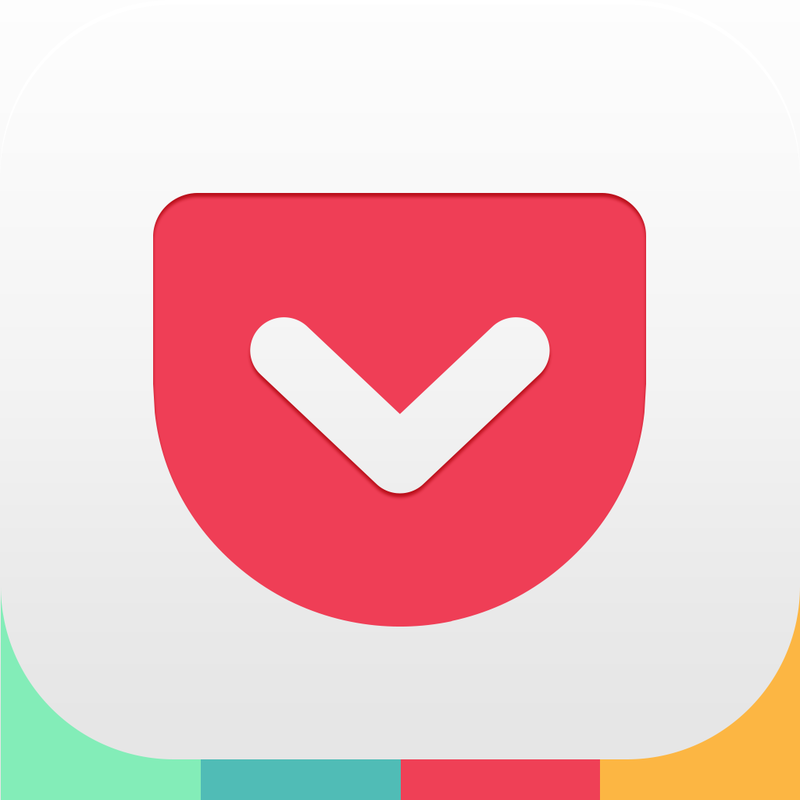 Instapaper competitor Pocket also received an update today. That app now features support for Handoff, an app extension, and more. It’s also universal and a free download on the App Store.